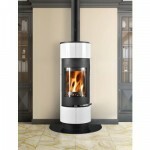 Aarrow Ecoburn Plus 5 – Now in Cream! 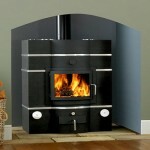 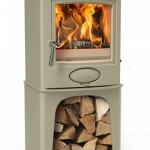 Home > Latest News > Aarrow Ecoburn Plus 5 – Now in Cream! 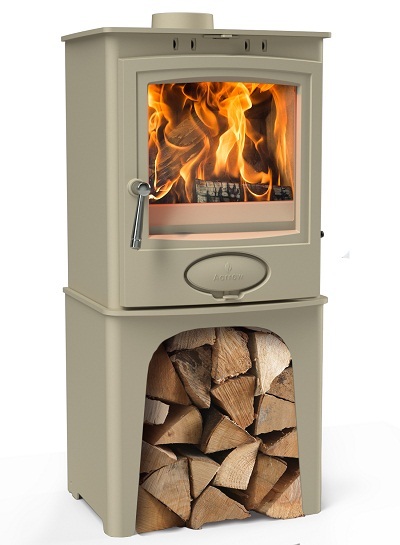 Offering more choice over the type of fuel burnt through the Flexifuel System the EcoburnPlus stoves provide high efficiencies along with all the features that have become synonymous with Aarrow stoves.